Build a repair kit for your off-Road gear. 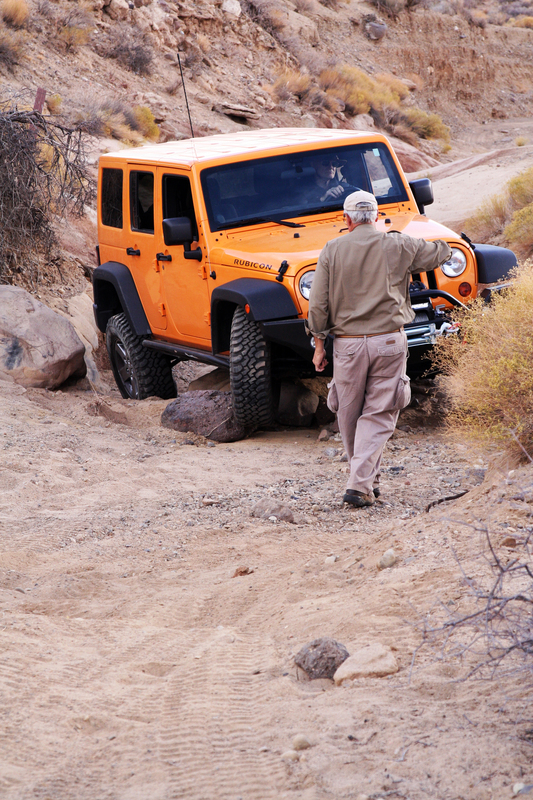 One of the keys to a successful off-road trip is preparation. I’ve written about that many times. Understandably, the focus is on preparing your vehicle and yourself for the journey. With this article I’d like to zero in on personal items and camping gear. Do you know how to handle breaks, tears or holes in your camping gear, clothing or bedding? It begins with the proper tools and supplies. Let’s take a look at some of the items you should pack. Terma-A-Rest sells replacement kits if you lost or used the one that came with the Therm-A-Rest. Patches and glue for the tent fabric, and a bottle of seam sealer. 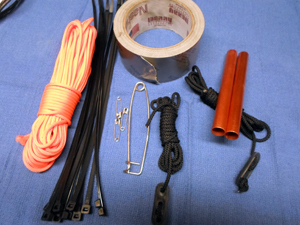 Materials to repair broken tent poles. You can use short pieces of tube slightly larger than the tent poles, along with duct tape or other strong tape. Camping kits contain the short tubes, known as tent pole ferrules, so you may be better off just buying a kit. 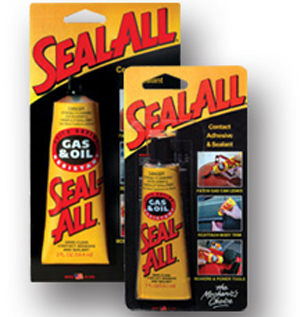 Some kits also include Tenacious Tape, designed specifically for high-stress applications. Extra mantel(s) and generator(s). If your lantern and stove use liquid gas, consider purchasing at least one extra generator. They wear out with heavy use. You can find those at camping stores and online. Also, make sure you have extra mantels on hand. Patches for repairing holes in the air mattress. 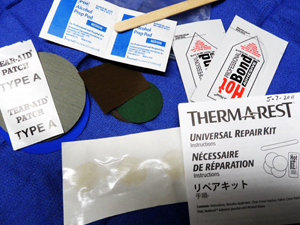 Therm-A-Rest mattresses come with patch kits. The patching process is a bit complicated, but it works great. Clothing takes a beating in the outdoors. A sewing kit will allows you to mend your clothing, as well as sleeping bags and backpacks. 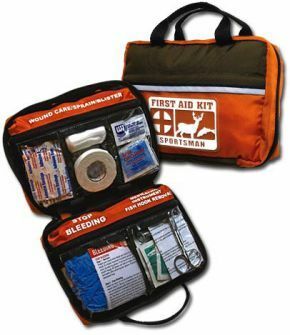 At a minimum the kit should include a needle, thread and buttons. 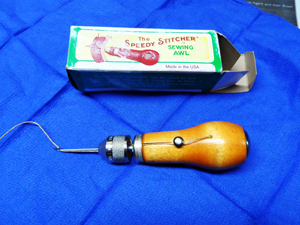 For heavy-duty work (back pack seams and sleeping bags), pick up a Speedy Stitching Sewing Awl. These handy devices include two or three sturdy needles and heavy waxed thread. I’ve used one of these to stitch up a tear in a canvas chair (hey, I’m a poet! ), a seam on a tent pole bag and the seams on a backpack. Not quite enough tab left? Use a zip tie! Duct tape: The all-purpose repair “tool.” Enough said! Rescue tape: Designed for applications involving high temperatures and pressures, like radiator and heater hoses. I’ve also used it to repair tent poles (in conjunction with a short piece of pipe). 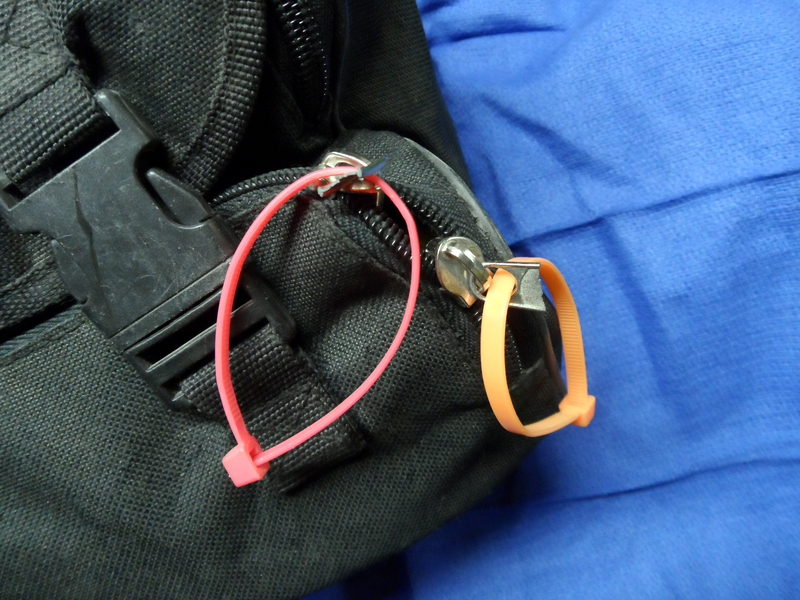 Rescue tape is so useful, I recommend you pack one roll along with other tools and gear. Safety pins and wire ties: Very versatile and useful. 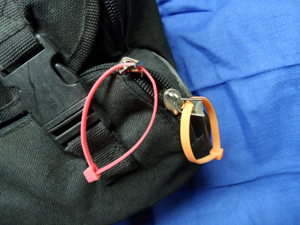 For example, you can use either to replace the handle portion of a zipper that has broken off. Simple feed one end through the hole in the zipper body and form a loop. Your zipper works like new again. Of course, safety pins and wire ties have multiple uses. Best of all, they don’t take up much space. Pack a bunch of them.
" 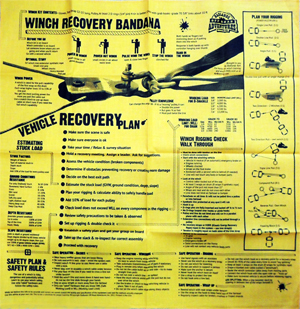 Repair and maintain oil pans, gasoline tanks, oil lines, golf club grips, fletching arrows, fishing rod tips and guides, tents, canoes, boats, outboard motors, fishing lures, woodworking, model kits, glass, china, crockery, leather, metal, porcelain, fiberglass, plastics, ornaments, figurines, linoleum, oilcloth, furniture, knobs and drawers, screens, tile, plumbing, gutters, and much more." You can see all the possible uses on an outdoor adventure. When my brother and I were teenagers, we glued patches on our jeans rather that sew them. The jeans even went through the washing machine without the patches coming off! We need anyone interested to sign up now to ensure we have enough teams to make the class work. The Wilderness Advanced First Aid clinic will provide you with skills, knowledge and training to handle life threatening medical emergencies and allows you to be better prepared to protect your family in an emergency. Wilderness Advanced First Aid is a four day immersion into general medical concepts and Basic Life Support skills. This course teaches what to do with a medical emergency when help is miles away and calling 911 isn’t an option. If you plan to become a Wilderness First Responder, this is the first 4 days of the 8 day Wilderness First Response course. You can take the second 4 days at a later time (within 3 years). Note - this is a four day class and you must be at least 18 years old. If you are interested follow these links. The Bandana is packed full of useful information and is a quick reference in the field when no DVD player is available."